Family fun! 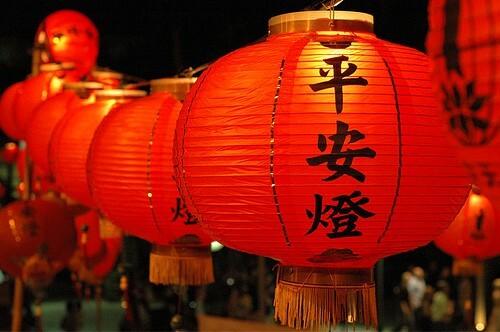 In Chinese culture, the Lantern Festival marks the formal end of the Chinese New Year celebrations. This year, the ACT Branch of the Australia China Friendship Society will hold the Lantern Festival. There will be performances of traditional music, folk dancing, Lion Dance, and martial arts. The festivities will end with the Lantern Parade along the shores of Lake Burley Griffin. Bring your own lantern (there is contest for the best hand-made lantern), or buy one at the Festival. Bring a picnic and enjoy an evening by the Lake; fun for the whole family. Water will be available for purchase. In case of rain the Festival will be cancelled. This event is free. For more information email queries to acfsevent@gmail.com or contact Carol on 6247 8231.